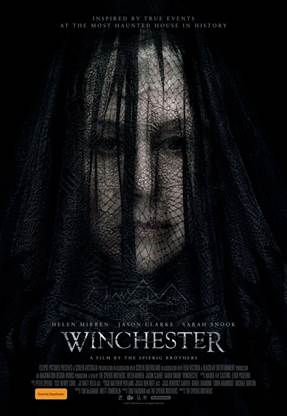 Thanks to the awesome folks at STUDIOCANAL, we're giving away 10 double passes to an advanced screening of the Winchester on the 21st February 6.30pm at Event George Street, Sydney. To go in the draw to win simply click here to head over to our Facebook page and find the Winchester post. Couldn’t be any easier to win.